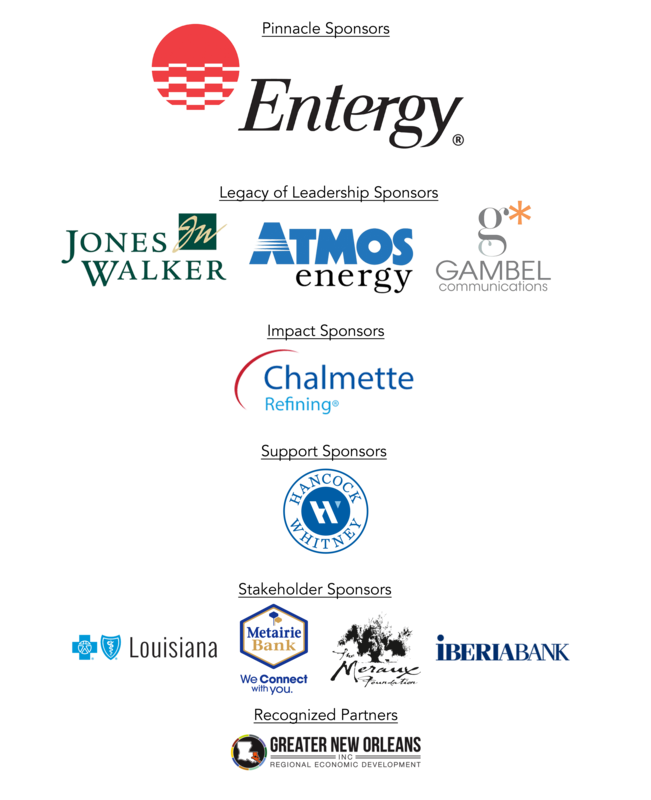 NEW ORLEANS – New Orleans Regional Leadership Institute (NORLI) recently announced its selection of 46 business, civic and community leaders throughout the 10-parish region who have been named to the 2018 – 2019 class. Chad Perez, Pinnacle Security & Investigation Inc.
Perry Sholes, Progressive HR Strategies Inc. The new class kicked off its program year with an orientation at the New Orleans Museum of Art in August. The event, which served as the first formal gathering and announcement of the class, featured a combination of meet and greet and ice breaker activities, followed by wine and hors d’oeuvres with Alumni. In mid-September, the class will begin its programming and delve into topics including public policy, education, economic development, diversity and equity, criminal justice, environment and sustainability, healthcare and more. NORLI’s mission is to help promote regionalism and to provide current and emerging leaders with a more thorough understanding of issues and an enhanced ability to collaborate for the greater good of the community. For more information about NORLI, please visit norli.org or connect with NORLI on Facebook.